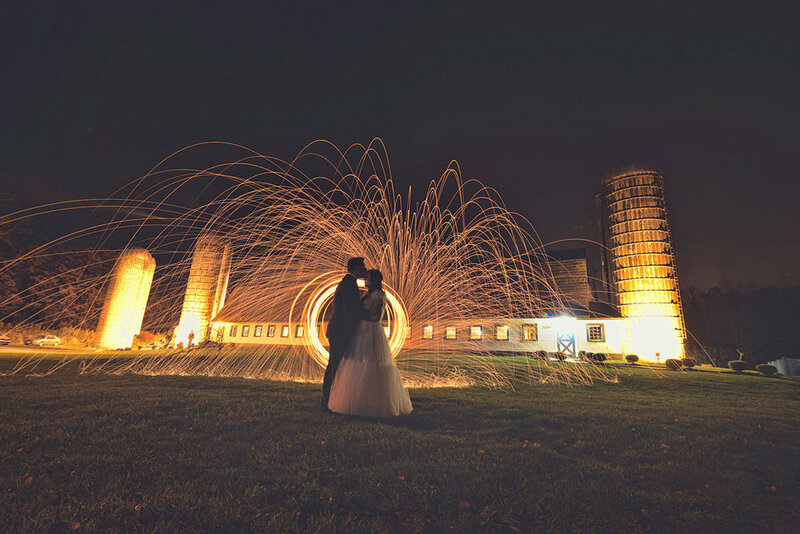 Edgy, artistic photography for people who want exceptional wedding images and a genuine experience. 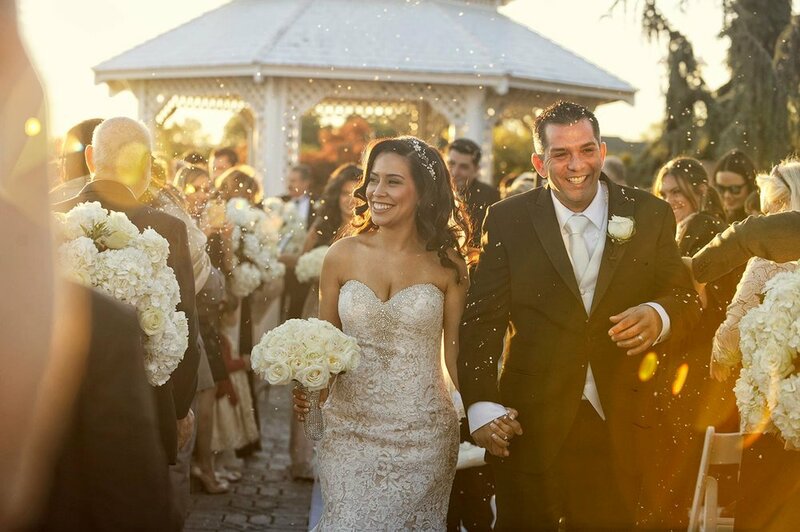 Good Day New York’s Lori Stokes and Rosanna Scotto interview expert wedding photographer, Ricky Restiano. Enjoy full day coverage with edited digital files or multiple photographers and handmade Italian albums. Investment starts at 3900 and comes with a complimentary portrait coaching session. A born hair-dresser, family man, and German shepherd trainer that has a knack for bringing fun everywhere he goes. A handyman, fashion lover, husband, and father who's guilty of finding beautiful things to shoot on his down-time. Started his photo career with hair, now a dad that designs houses for fun and newly up-to-date with Game of Thrones. 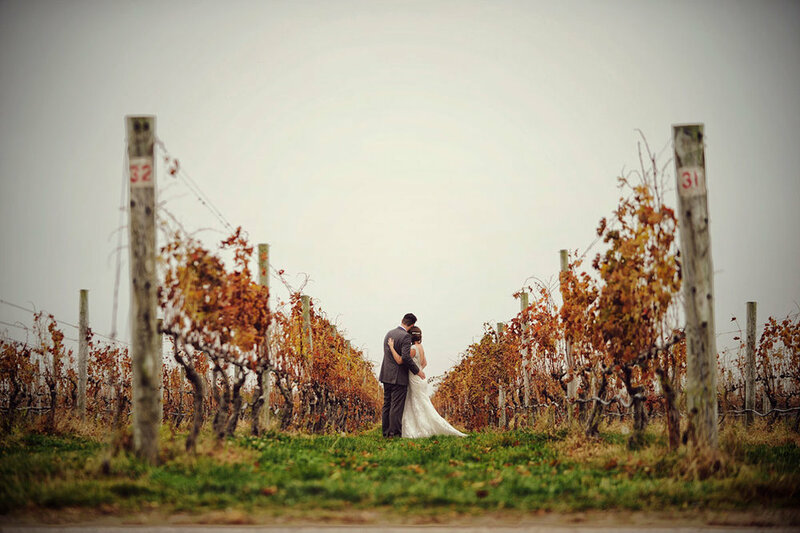 After shooting over 2000 weddings, we understand how fast time flies on the day-of. As your date approaches, we'll set up a timeline to help guide you through each part of the day—and make sure you live it up!